With Andy Murray on the verge of British tennis history and this being the 123rd Wimbledon finals, Furniture123 are celebrating with a massive weekend of discounts. We are offering 12.3% off everything. "You cannot be serious!" we hear you say. Yes, we are, and all you have to do is enter the code WMB123 at the checkout. And remember, rain never stops play at Furniture123. 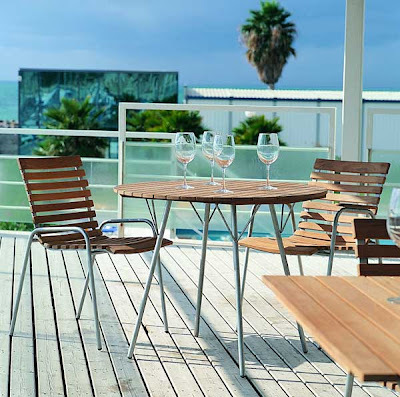 Come rain or shine http://www.furniture123.co.uk/ is always available to offer you a massive choice of furniture, all with free UK delivery. Pin It Now!